If you are concerned that you may have a water leak, it’s important to determine the truth quickly. 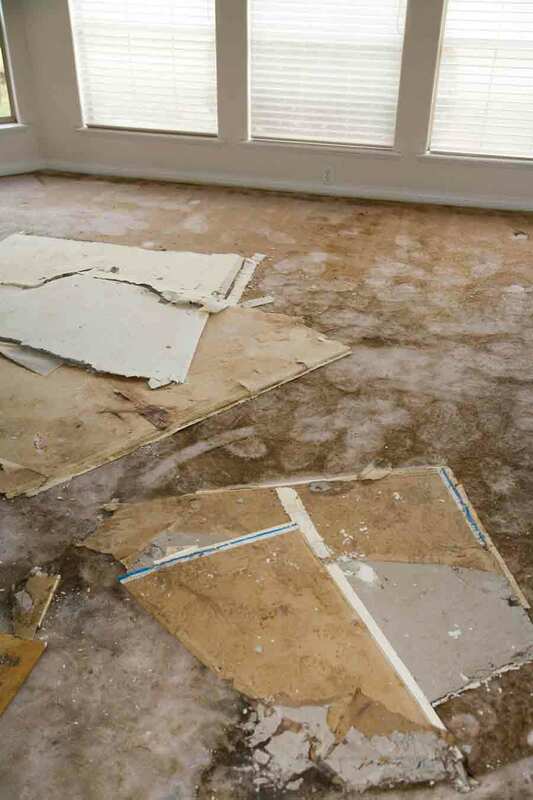 Leaving a leak to get worse can result in significant damage to your home and belongings. 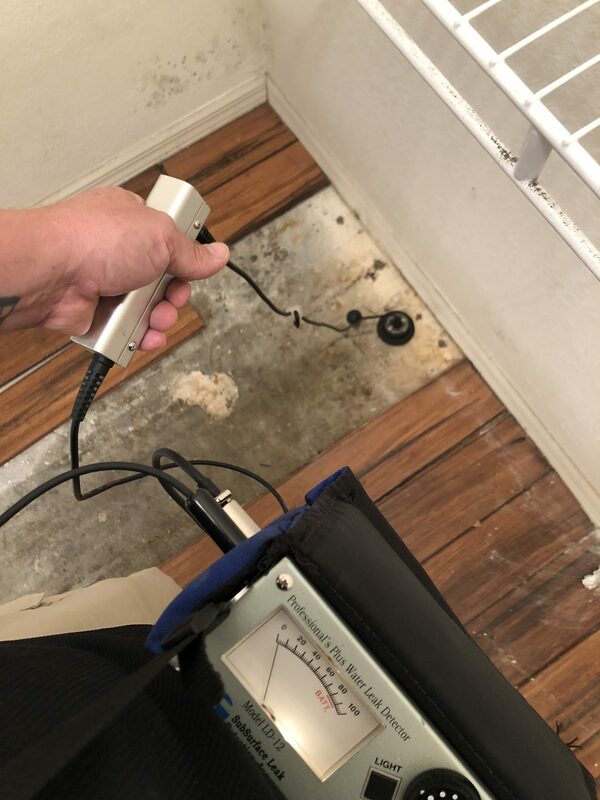 The good news is there are methods to determine if you have a leak in your home, which can be followed up by calling a leak detection company in Fort Myers. If you have a water meter, you can take a look at it to see if you have a leak. This required turning off the water to your home. You’ll want to turn off the washing machine and dishwasher and be sure faucets are not running. After doing this, check the meter. If it still shows changes, you may have a serious leak. You should take time to look at your water usage to find out if a leak is happening. This can be as simple as looking over your utility bills on occasion. As a rule of thumb, a four-person family usually uses less than 12,000 gallons of water a month. If your number is higher, it’s time to have leak detection done. 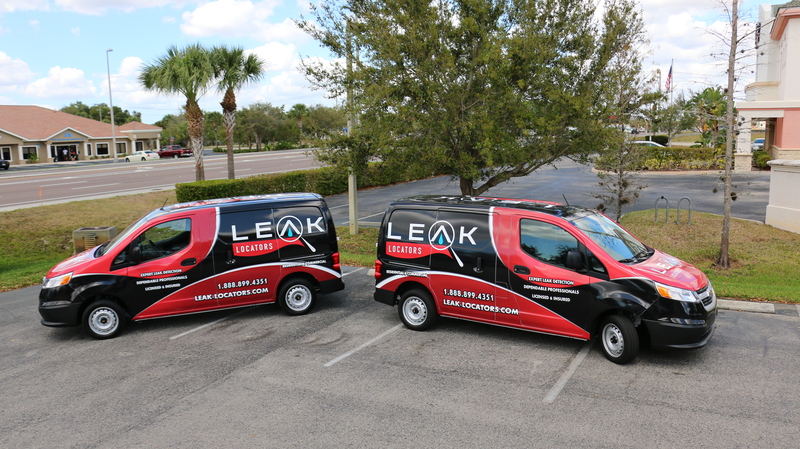 If you are concerned that you are losing water through a water leak, choose Leak Locators for your leak location needs in Fort Myers. 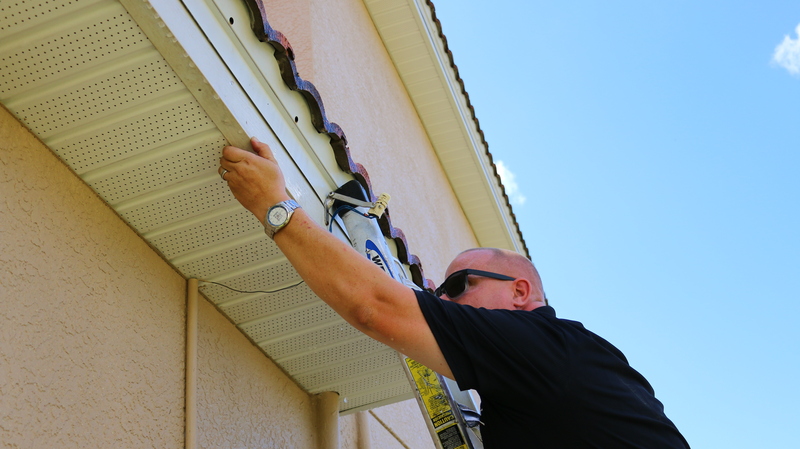 We offer quick and easy detection and repair. 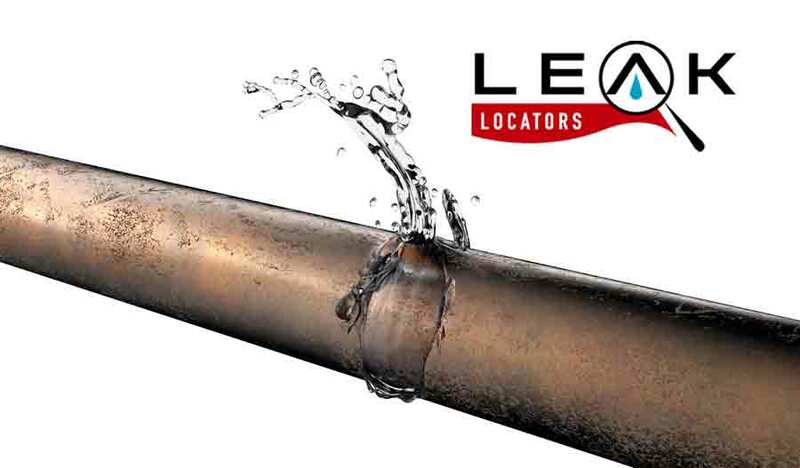 You can find out more about us and our services at www.Leak-Locators.com.